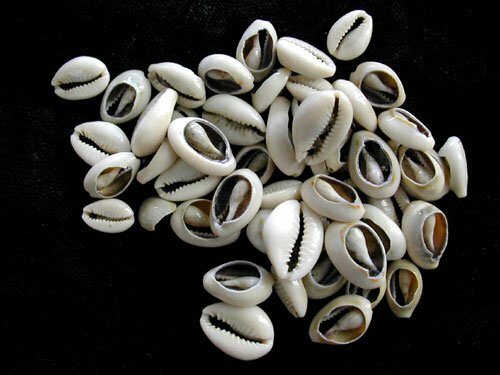 You will receive cowry shells in different sizes. Open backs allow for easy sewing or stringing onto your project. 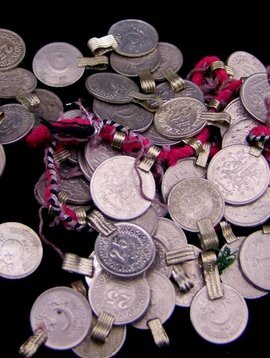 Images show examples of various cowries.